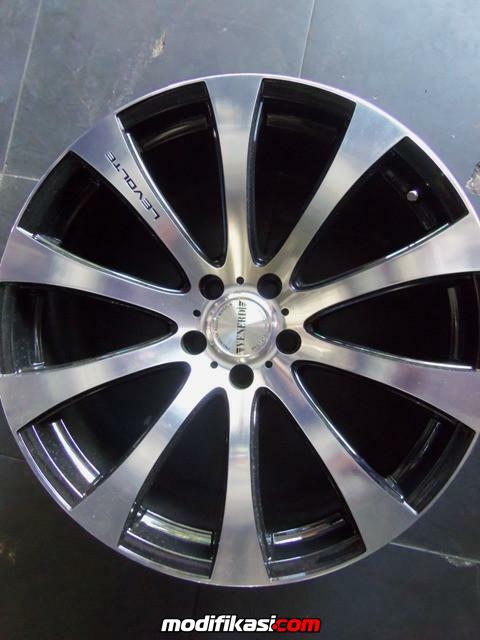 [FS] VELG 20'' 139.7x6!!! (NEW PIC) 6.5JT NEGO!! FS:4AGE 20 valves black top front cut.